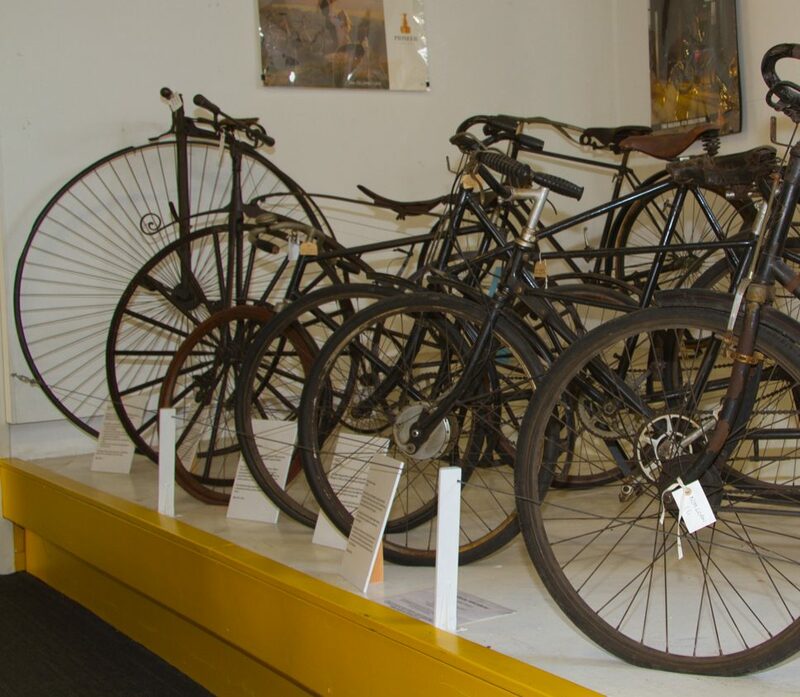 Ride your Raleigh bike to Nottingham Industrial Museum to take part in our #raleighrally! Celebrating the amazing history of Raleigh bikes in Nottingham, and the importance cycling has in the city today. Head to the Lower Courtyard of Wollaton Park to rally your Raleigh bikes together. There’ll be plenty of photo opportunities and a chance to meet fellow cycling enthusiasts! Dr. Bike will also be outside the museum offering free bike maintenance for those in need. Inside the museum we’ll also have an exhibition celebrating 50 years of the Chopper bike, bicycle-themed kids activities, stalls from loads of cycling groups from around the city, and our amazing collection of Raleigh bikes on display. And don’t forget it’s also our Steam Sunday, so our amazing Beam Engine and other steam and diesel engines will be up and running too. UPDATE: We’re excited to announce that this event is now part of BBC Radio Nottingham’s Big Day Out 2019! This means a free day of fun for everyone. A chance to glimpse our engines in motion, plus activities for adults and kids throughout the day.